The NS-205/NS-205A/NS-105A has 5 Ethernet Switching ports that support 10/100 Base-TX, with a 10/100M autonegotiation feature and auto MDI/MDI-X function. 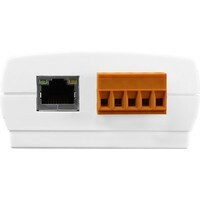 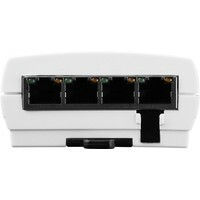 It can connect 5 workstations and automatically switches the transmission speed (10 Mbps or 100 Mbps) for corresponding connections. The flow control mechanism is also negotiated. There is activity/link/data rate LEDs for each port to aid trouble-shooting. Port connectors are shielded RJ-45. 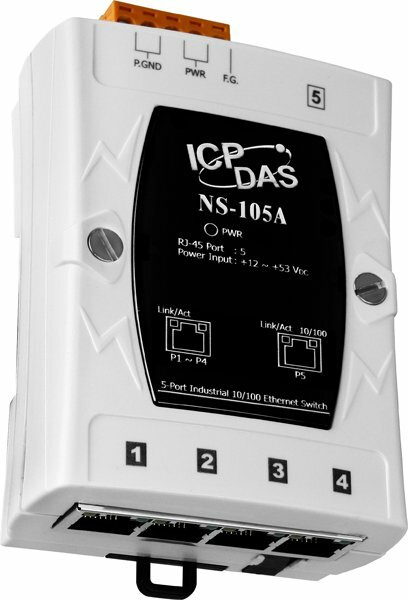 It contains "soft start" function with overload protection, high-low voltage protection. 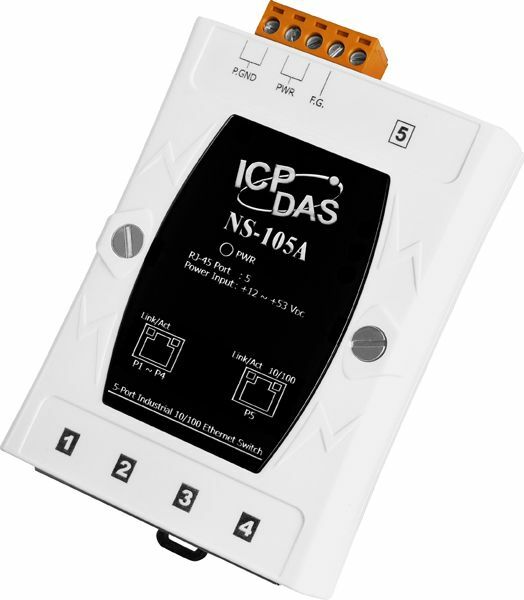 The width of the NS-205/NS-205A is just 33 mm, so it can be used where space is limited. 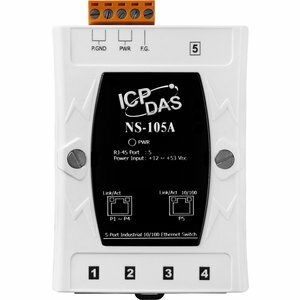 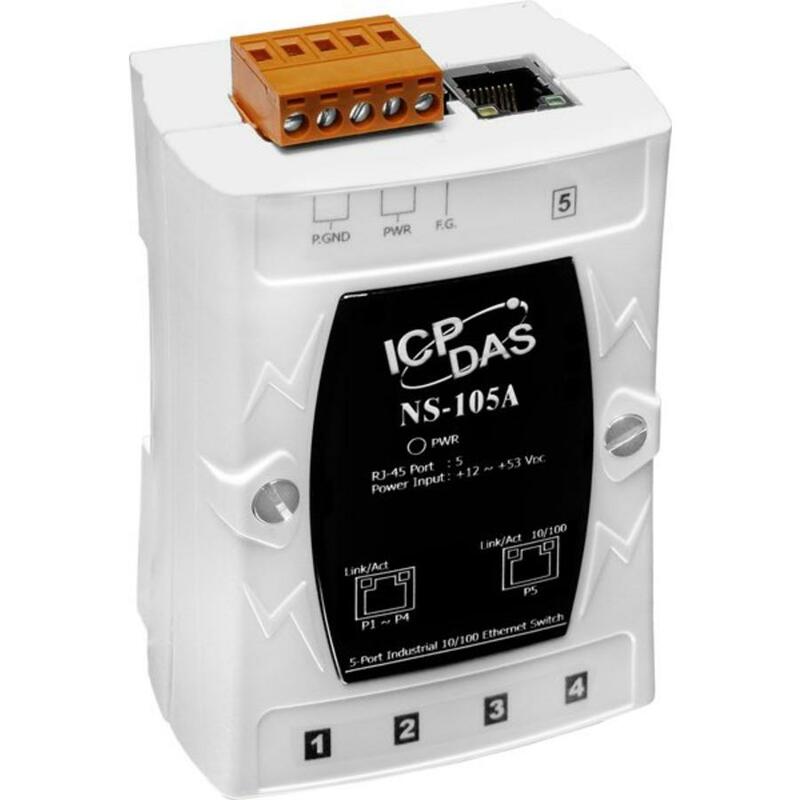 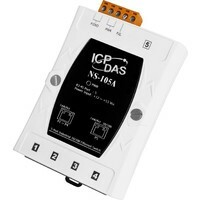 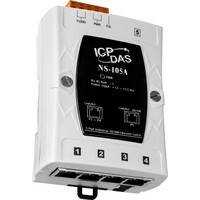 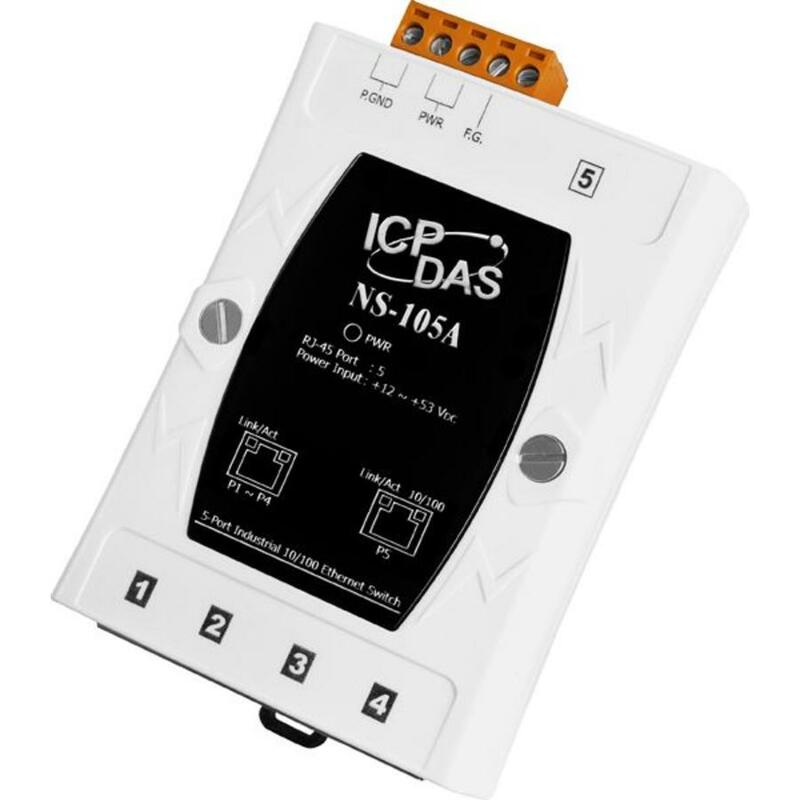 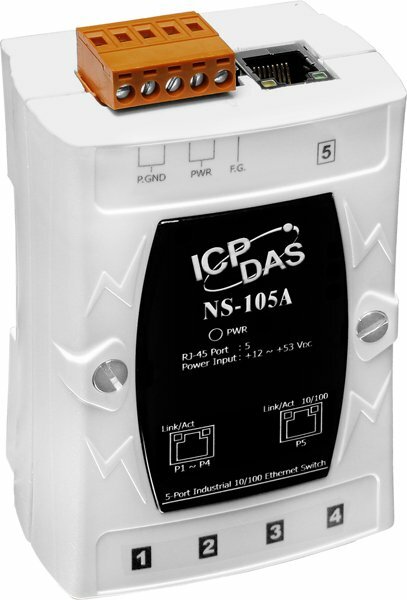 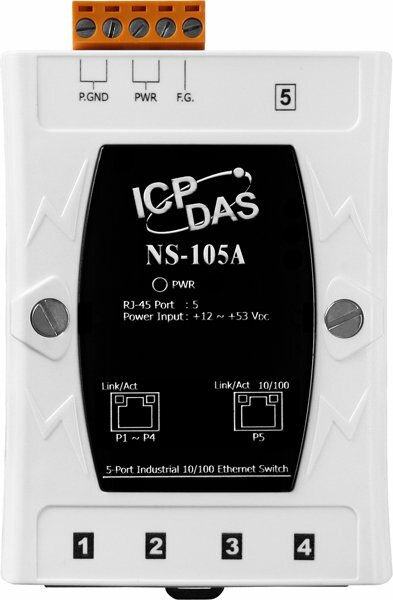 The NS-205A/NS-105A provides +12 VDC ~ +56/53 VDC power input to fit various power source.